Stay on track without having to check screens with our customizable real-time audio feedback. Get the information you want when you want it. See metrics that matter most in real-time. 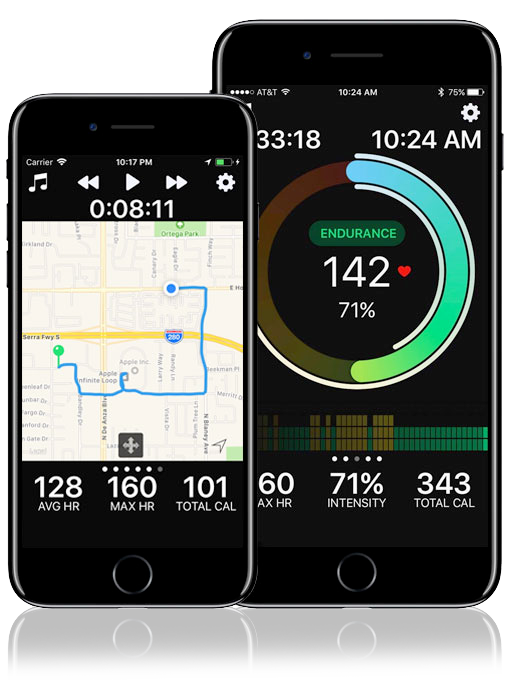 Always have data visible by streaming workouts from Apple Watch to iPhone. Customize your heart rate zones for a personalized training system that fits your goals. Optimize activity for intensity or endurance with one of the fitness industry's most effective training tools. Keep more data at your fingertips with an expansive health dashboard that is fully integrated with Apple Health. Sync your health metrics between apps for a seamless experience. Keep all of your health data organized and displayed in you customizable fitness dashboard. Edit your app to display only the metrics that matter to you for a completely tailored health and fitness tracking experience. Customize your Apple Watch face with Complications that keep you informed about your daily fitness progress. Whether you’re tracking your progress on your goals or reviewing your last workout FITIV has Complications to help you get the most out of your Apple Watch experience. Never worry about losing your workout data again with cloud storage to keep your data safe and secure. Compete with athletes around the world. See how you stack up and motivate yourself to reach new heights. Create a personalized experience with highly detailed customization options. Experience an app that feels like it has been built just for you. Add notes and photographs to capture details during workouts. With personal notes and photographs there are no workout details that can't be tracked. Get the visual tools you need to understand and compare your workout intensity both during and after your activity. Monitor yourself with our real-time intensity halo, and see the details of your workout with heart rate graphing. 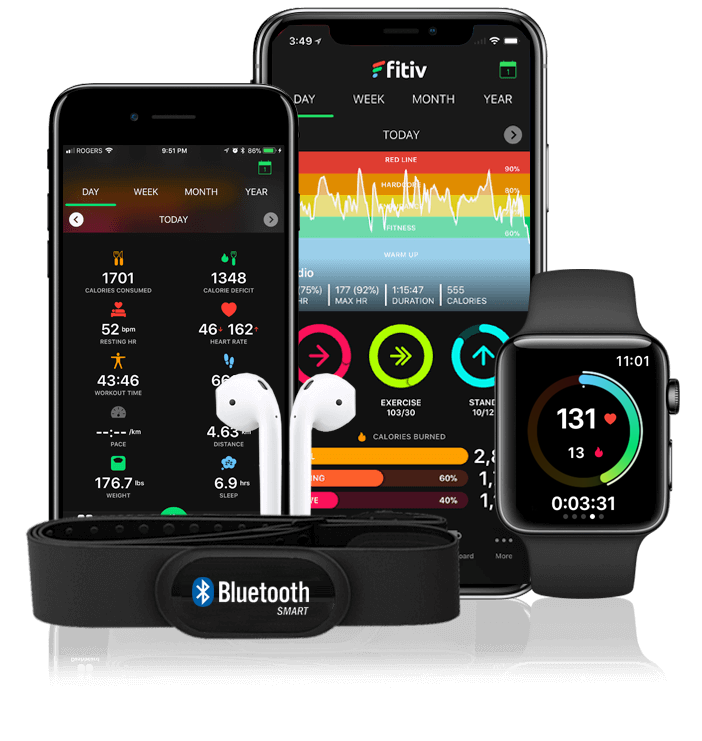 At FITIV we understand that your workout data is valuable, which is why the FITIV app is designed with connection in mind. FITIV is fully Apple Health integrated, allowing you to sync your health and fitness data between devices and across apps. FITIV also contains direct integration with Strava, MyFitnessPal, Fitbit, and TrainingPeaks. There is no need to compromise with FITIV’s syncing and exporting options.